There is an alternative vibe to the El Raval Barcelona neighborhood. 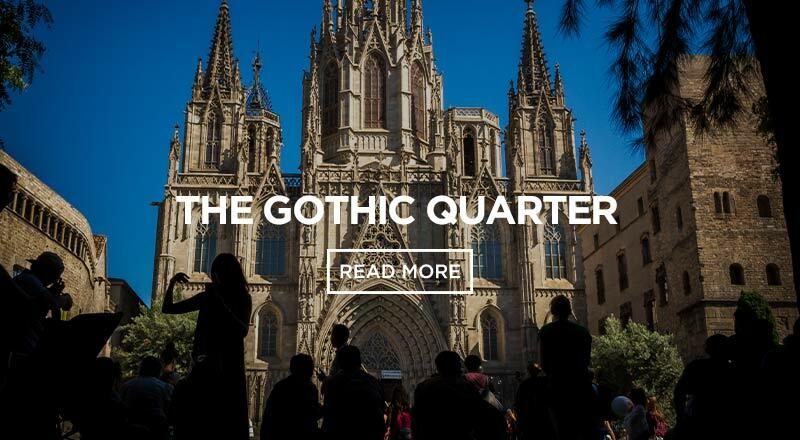 With hip shops, great food, cool bars and an ideal location – near the Las Ramblas, the Gothic Quarter, and even close to Eixample – this is an area of the city that still might not be attractive to everyone. It has a mix of the good with the bad, and even the ugly. El Raval began its development during the second historic stage of Barcelona. It was originally a densely populated area that was enclosed by walls. The part of El Raval near the port was popular for being the city’s red light district. Generally speaking, this area was not the nicest or cleanest. In 1988, the government wanted to make a change and clean up the area to make it safer for everyone. Following this, the walls were taken down in the 20th century and Eixample was built. Even with all of the improvements, El Raval still has some relativley unsafe areas. Generally speaking, you will find a lot of pickpockets in this part of the city. Be aware that even during daylight you can see prostitutes and drug dealers conducting their business. Do not worry, this area is not all bad. The neighborhood of El Raval is one of the most colorful and lively parts of Barcelona. Here you will find a culture of its own. Also, El Raval is known for having the best bars and restaurants in Barcelona. 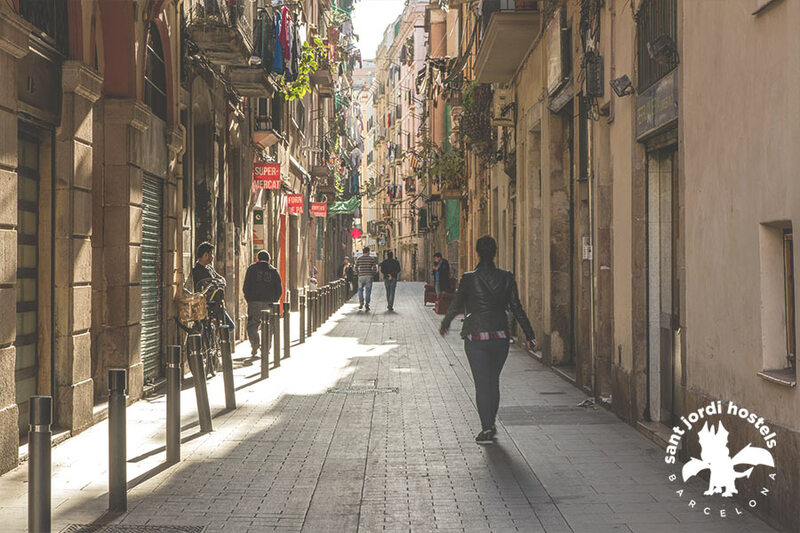 The diversity of El Raval is not only reflected in how people dress and act, but in the shops, restaurants, bars, markets, clubs, museums and other places that can be visited while there. 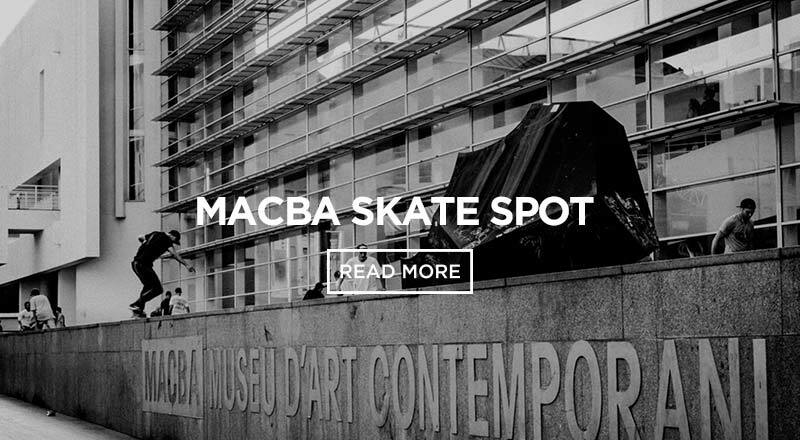 MACBA (Museu d’Art Contemporani de Barcelona) is worth a visit. This is the museum for contemporary art in Barcelona. It has works from artists all over the world. They offer tons of exhibitions, changing every three to six months. For those skaters out there, this is a popular place to go. If you are making your way from Rock Palace if it only a 15 minute walk away. While you are out that way, the Centre de Cultural Contemporania de Barcelona (CCCB) is a wonderful place to check out. This venue is one of the most prestigious in the world. They seat over 2,000 people. They put on events including poetry slams, experimental film, exhibitions, music, and other performances. The small bookstore for the CCCB is really cool also, with an eclectic selection of titles. There are plenty of Gaudi pieces to see in Barcelona but in El Raval you can find the Palau Guell. 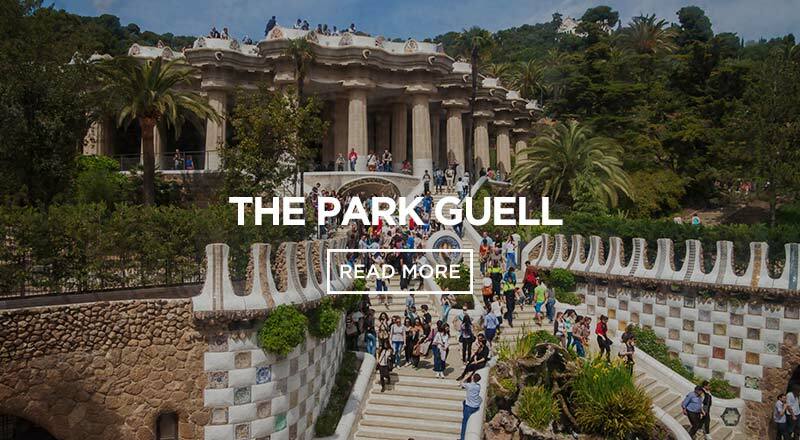 This work of art is a mansion that was built for Eusebi Guell between 1886 to 1888. Today this amazing creation is part of the UNESCO World Heritage Site. This amazing architecural work by Antoni Gaudi is known as one of the most magnificent buildings of its time, and of the entire art nouveau movement. If you want a tour of the mansion, tickets are available for purchase. This gorgeous street is lined with palm trees on either side. Simply by walking down Rambla del Raval, you will see a giant cat. This cat is a true symbol of this part of town and brings a smile to everyone’s face who walks by. You will find the streets lined with art, cafes, bars and restaurants. It is common to find boutique clothing stores in El Raval as well. Every Saturday, except for those in August, they have an open market. El Rincón de Aragón is a fantastic restaurant. The food is categorized as traditional Aragonese dishes. Some of the foods you will find here include lamb, potatoes, rice, clams, etc. If you are in the mood for something authentic, check this place out and it is right of of La Rambla. 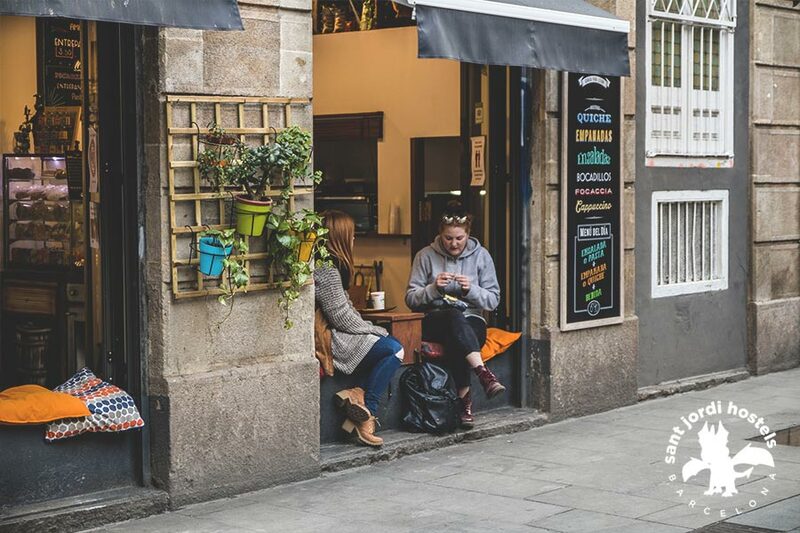 If you are looking to get a true feel for the city, check out Bar Marsella, it is located off the bottom of Rambla del Raval. This old bar was favored by the famous Picasso and Hemingway, particularly for its absinthe. Based on pictures, it is clear that the look of the bar is very similar to when it first opened back in 1820. Plus, it has great reviews! If this bar is not for you, that is fine too. It is common to go bar hopping in this part of the city so go out and see what other places interest you for a drink. Staying at a Sant Jordi Hostel in Barcelona is a great choice. There are several options to choose from and they are all affordable accommodations with great locations. 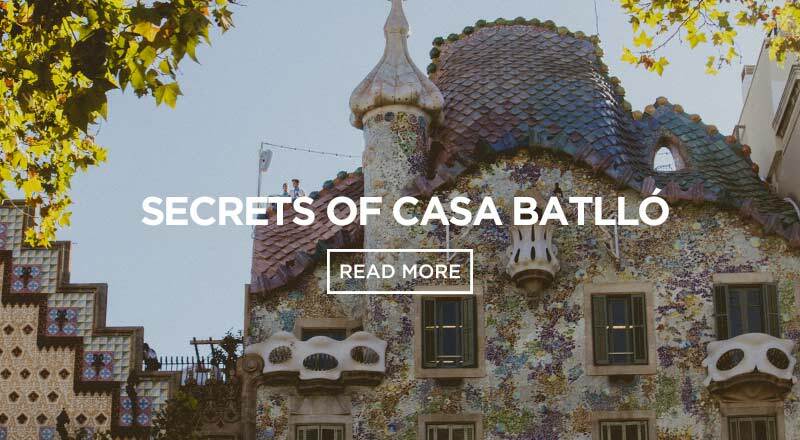 If El Raval interests you, the Rock Palace Barcelona hostel is the best option for you. 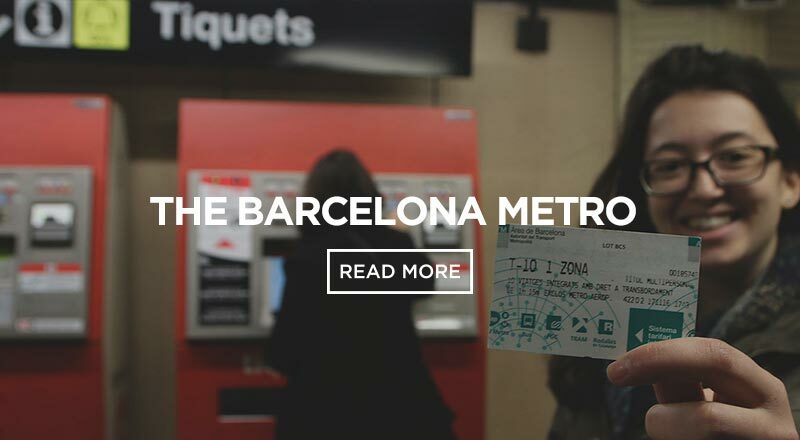 It is modern, comfortable, centrally located, and rated one of the best hostels in Barcelona.